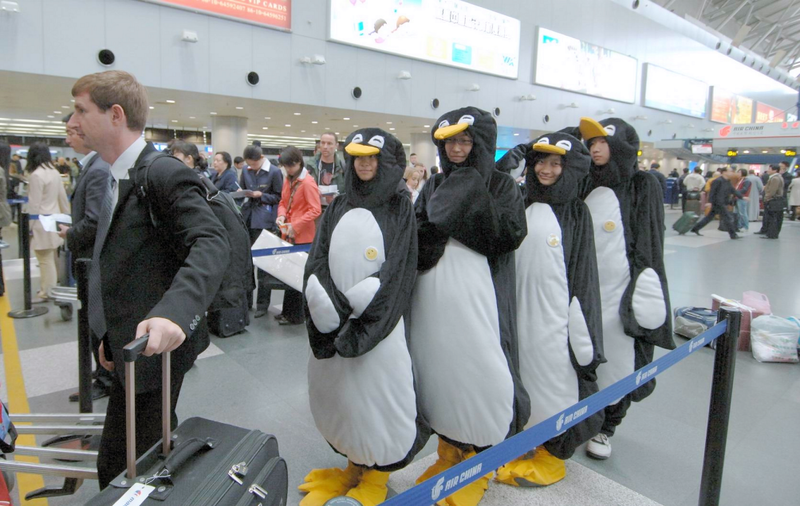 Once again April 25th rolls around and we celebrate World Penguin Day. 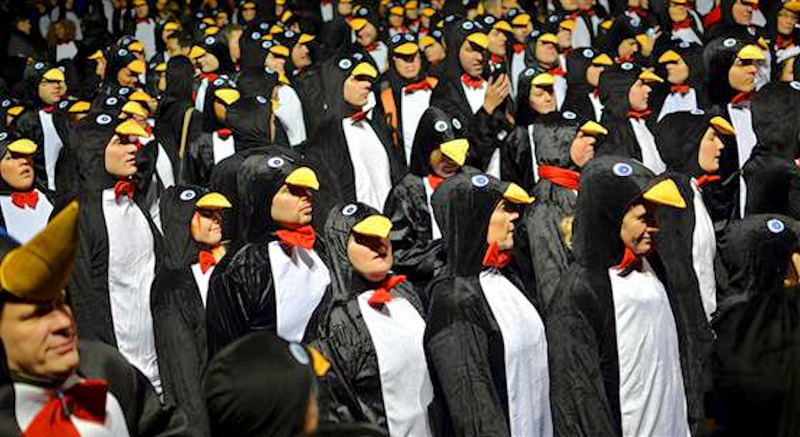 [WPD 2013] The Penguin is (mostly) the only animal which has a World Day all to itself. Have you ever heard of 'World Caterpillar Day' or 'World Lesser Long Eared Bat Day'? No, and with good reason. Penguins rock and all the other animals don't. Someone did try to start a World Lion Day last year on August 10th but it won't last. 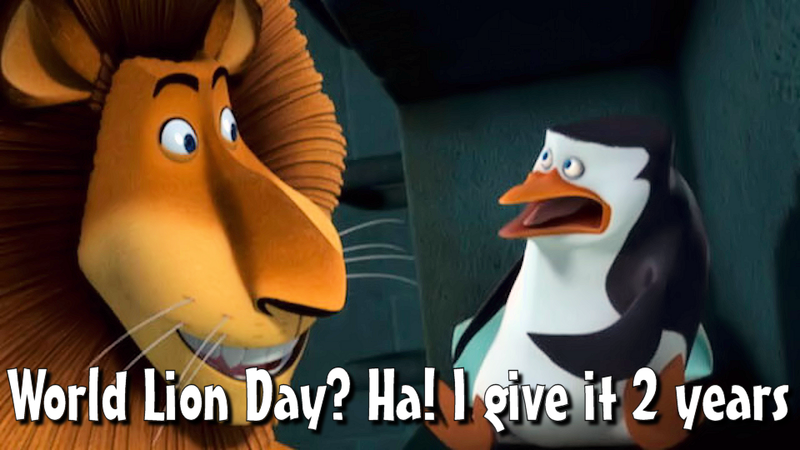 "Lions are big and dumb and don't deserve a day"
"What do people do on World Penguin Day?" Not a whole heck of a lot outside of the ordinary. Zoo's usually make a big fuss about it to attract more visitors, as do penguin oriented websites and satirical news blogs, but to the average Joe out there, WPD is just another day. 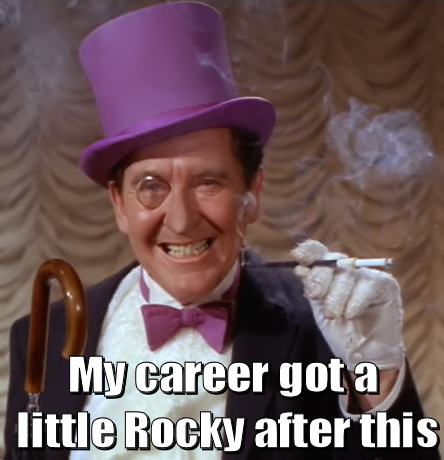 "I auditioned for the role of Willy Wonka..."
What did you do on World Penguin Day? For some reason this cheered me up. A belated happy World Penguin Day to you.